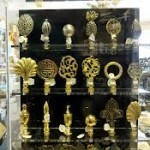 Since 1986, Lamps Shades n Things has been your source for home decor accent items and accessories. 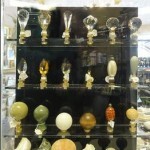 The shop carries one of the largest selections of finials, lamp accessories and home decor items. Our sister store, Gallery Northwest, also provide large selection of wall decor items and custom framing service. 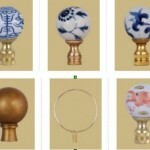 The shop also offers lamp design/mounting, repair and refurbishing services.